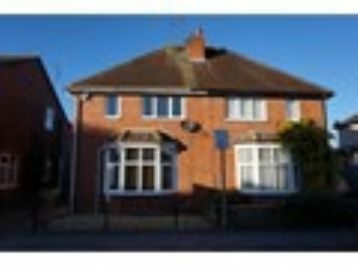 This well presented family home benefits from: double glazing, gas central heating system with Worcester Bosch Condensing boiler, off-road parking for multi vehicles. 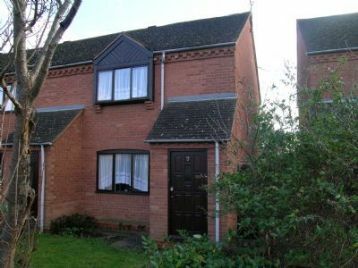 We are pleased to offer for sale this three/ four bedroom end terraced property located on Beechwood Road, Bedworth. 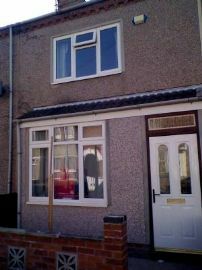 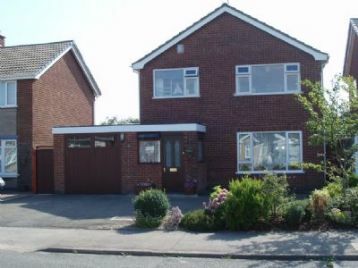 The property benefits from upvc double glazing, central heating and has the added benefit of being sold with no upward chain.